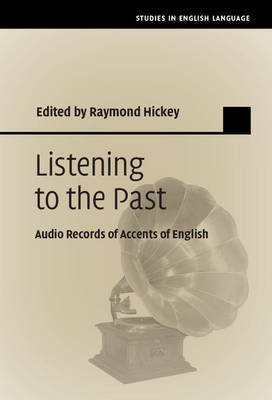 Audio recordings of English are available from the first half of the twentieth century and thus complement the written data sources for the recent history of the language. This book is the first to bring together a team of globally recognised scholars to document and analyse these early recordings in a single volume. Looking at examples of regional varieties of English from England, Scotland, Ireland, the USA, Canada and other anglophone countries, the volume explores both standard and vernacular varieties, and demonstrates how accents of English have changed between the late nineteenth century and the present day. The socio-phonetic examinations of the recordings will be of interest to scholars of historical linguistics, the history of the English language, language variation and change, phonetics, and phonology.